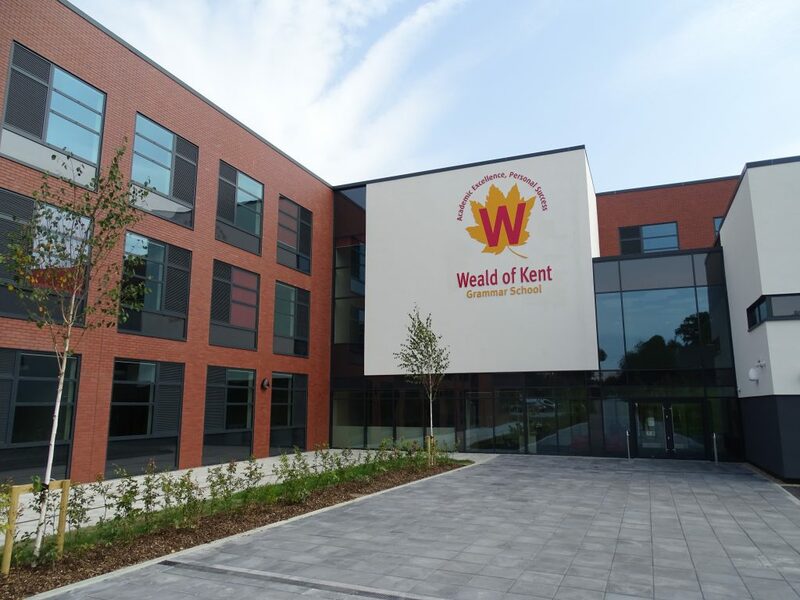 Weald of Kent Grammar School is a State-of-the-art secondary school providing over 1200 students with successful career building education. 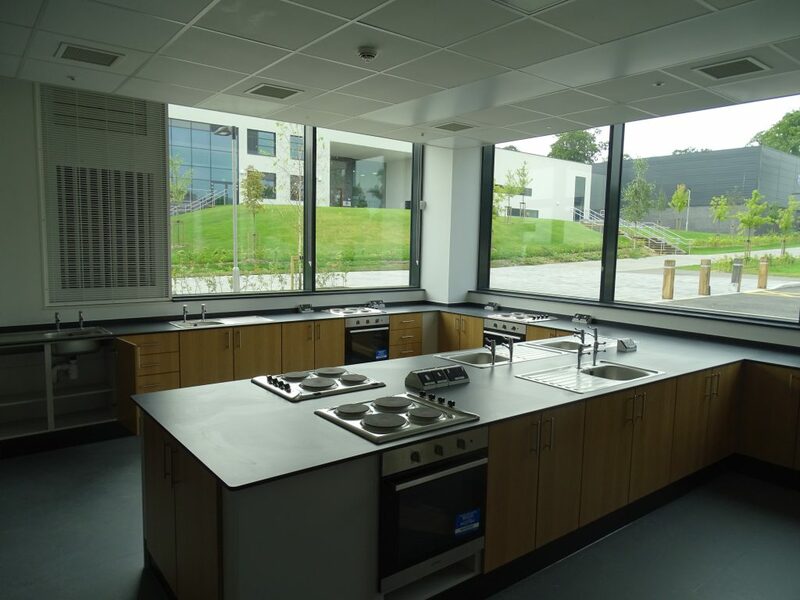 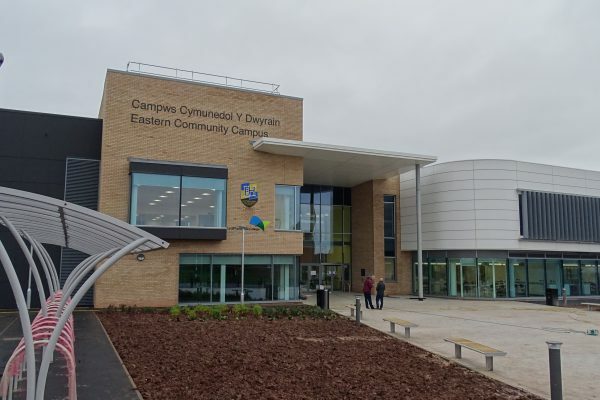 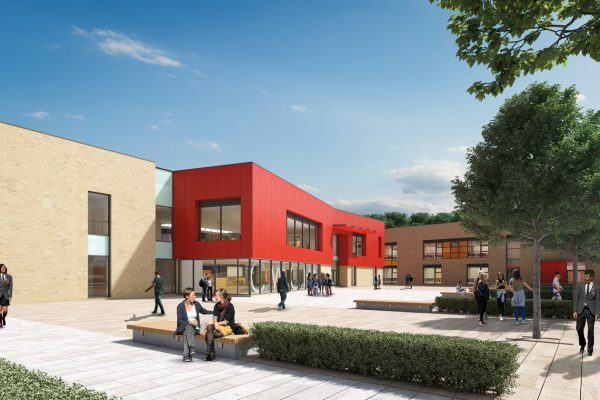 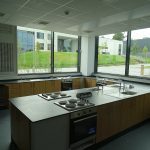 Situated next door to our previous project Trinity school the brand new secondary school includes a fully functioning cafeteria, sports hall, Astro pitches, science labs, drama studio and state-of-the-art disabled facilities. 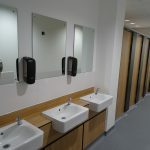 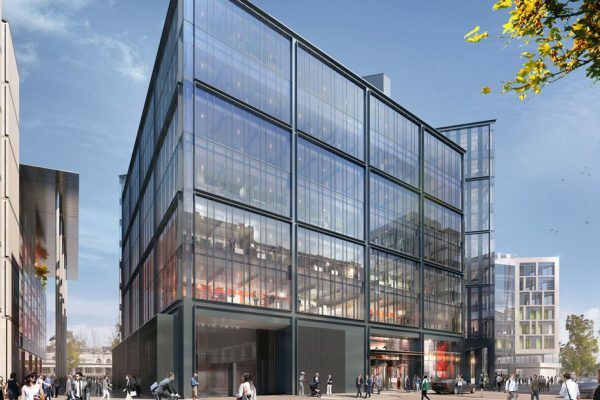 This project had a total value of £2.1 million and took 9 months to complete. 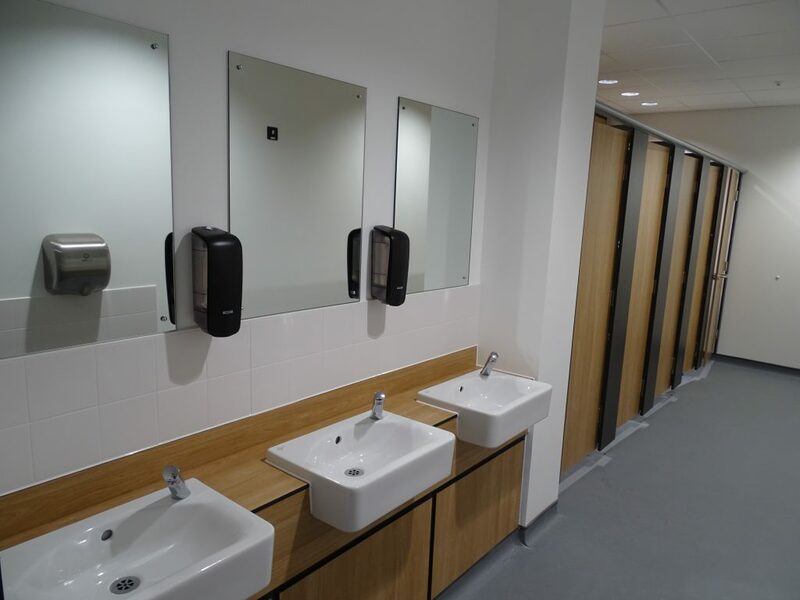 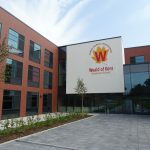 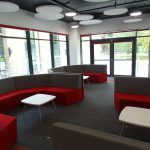 Weald of Kent Grammar School was handed over on the 14th of August. 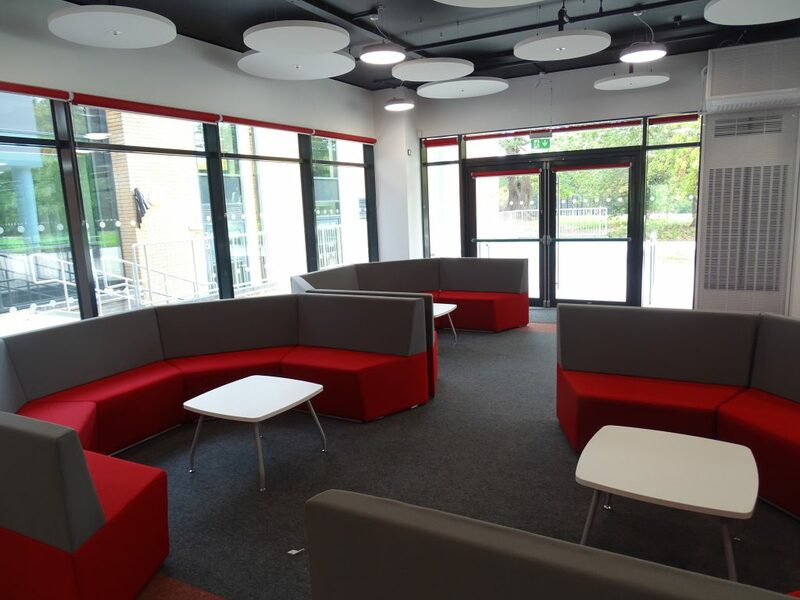 At CMB Engineering, we can offer and perform many excellent services to suit each clients needs.